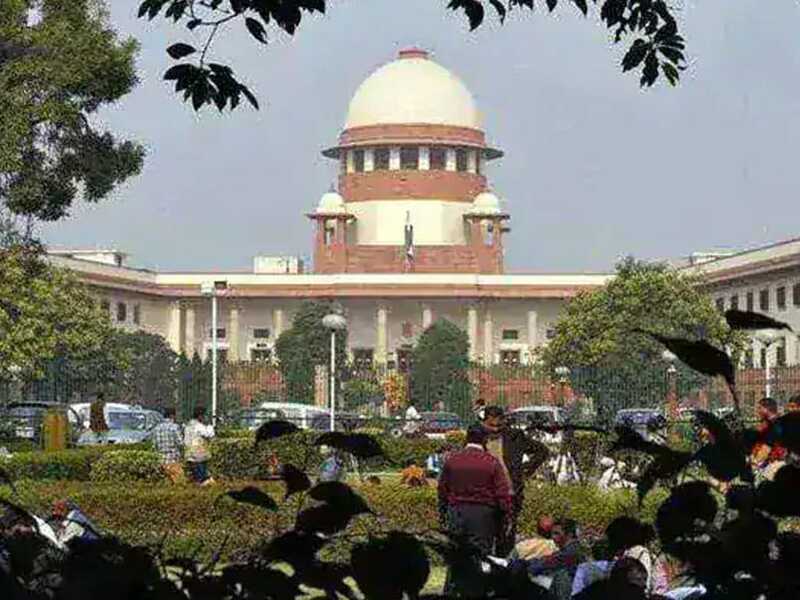 The Supreme Court collegium recommended names of two judges for elevation. "While recommending the names of Mr. Justices Aniruddha Bose and A.S. Bopanna, the Collegium has taken into consideration, apart from their merit and integrity, combined seniority on all-India basis of Chief Justices and senior puisne Judges of High Courts. The Collegium has also kept in mind the desirability of giving due representation on the Bench of the Supreme Court, as far as possible, to all the High Courts."